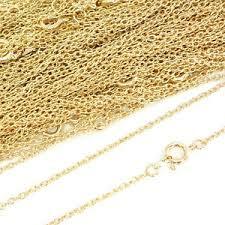 BARGAIN BIN SPECIALS. 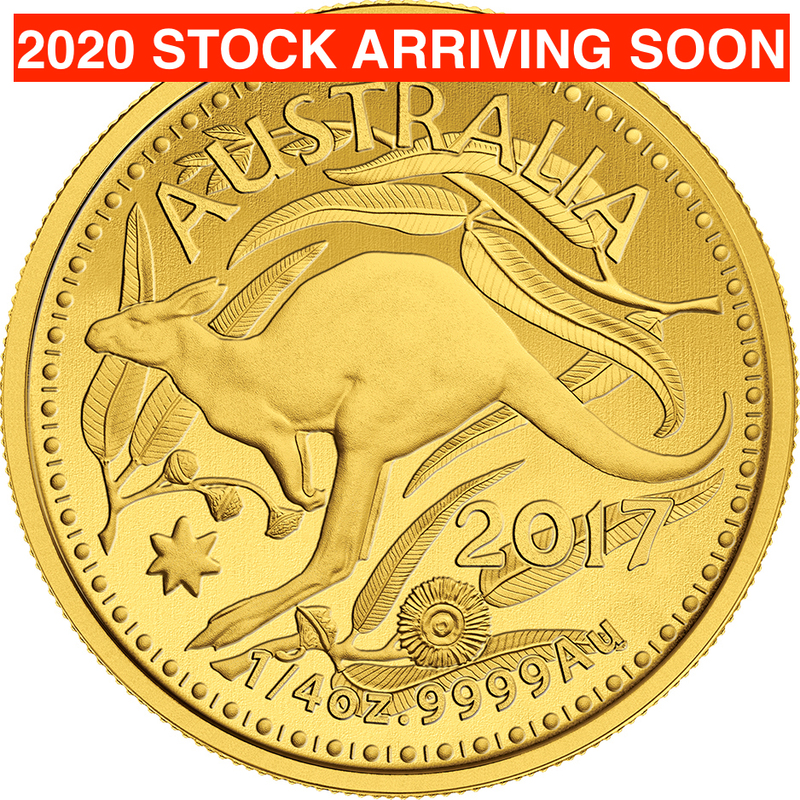 Limited Stock Be quick !! 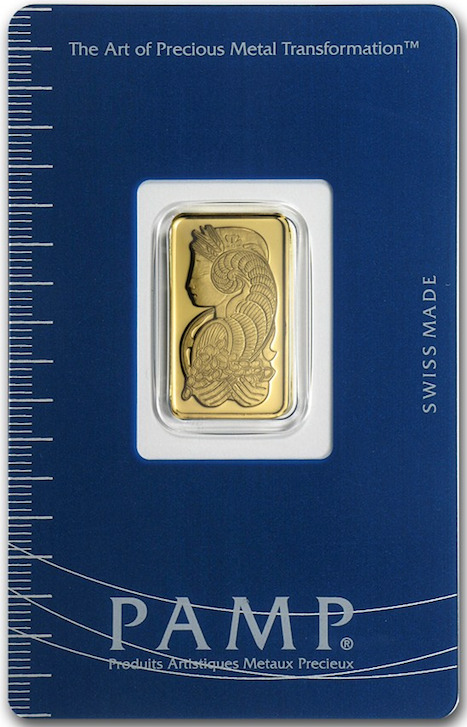 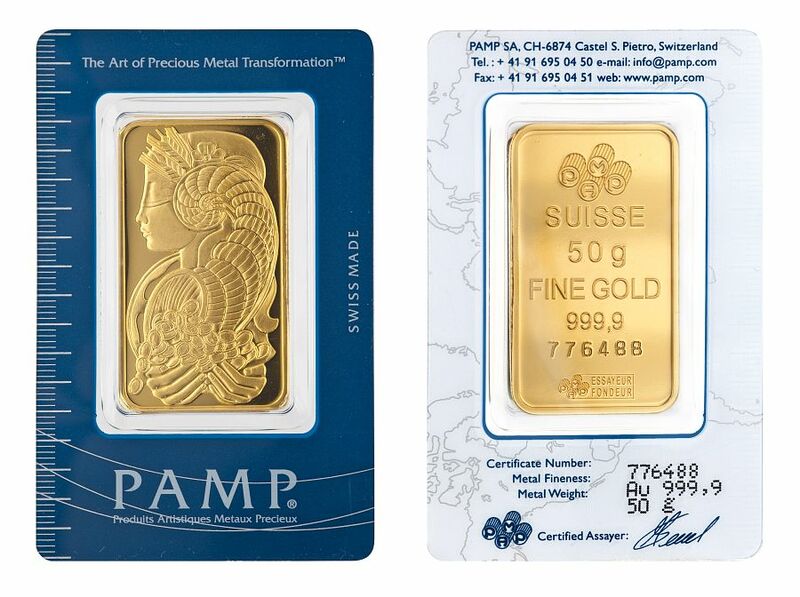 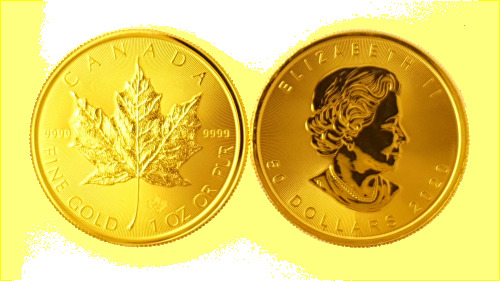 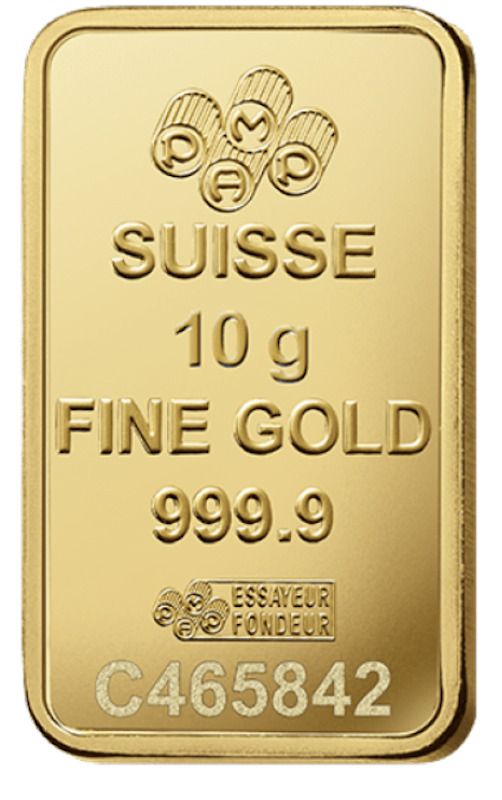 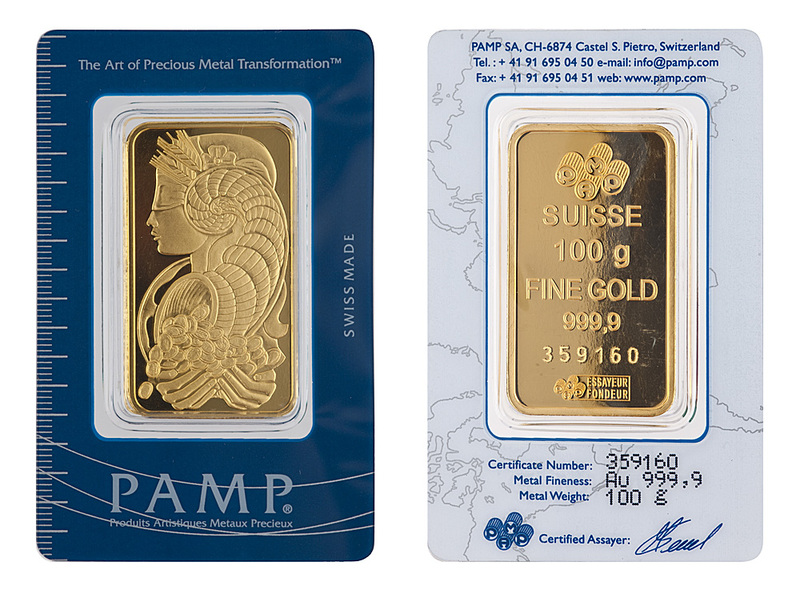 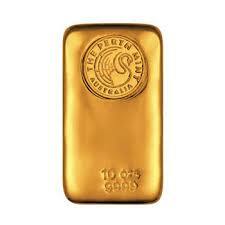 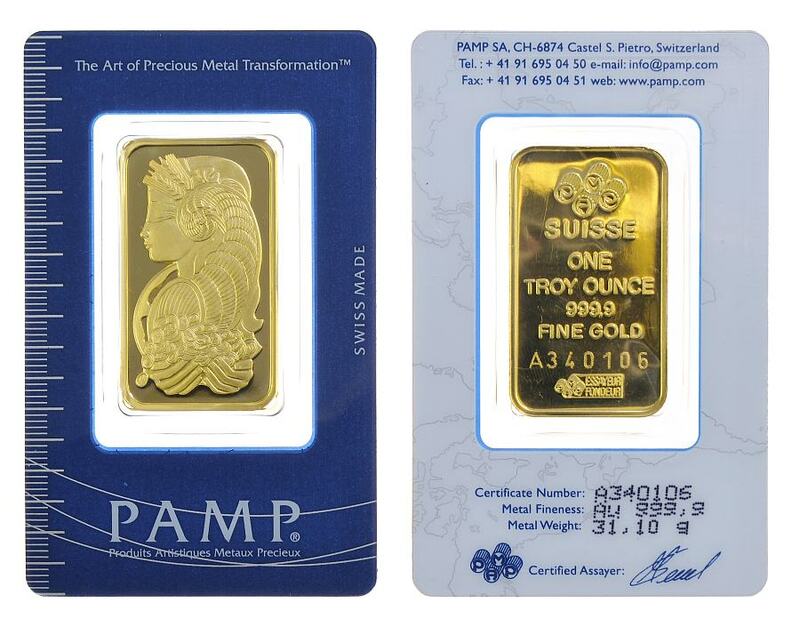 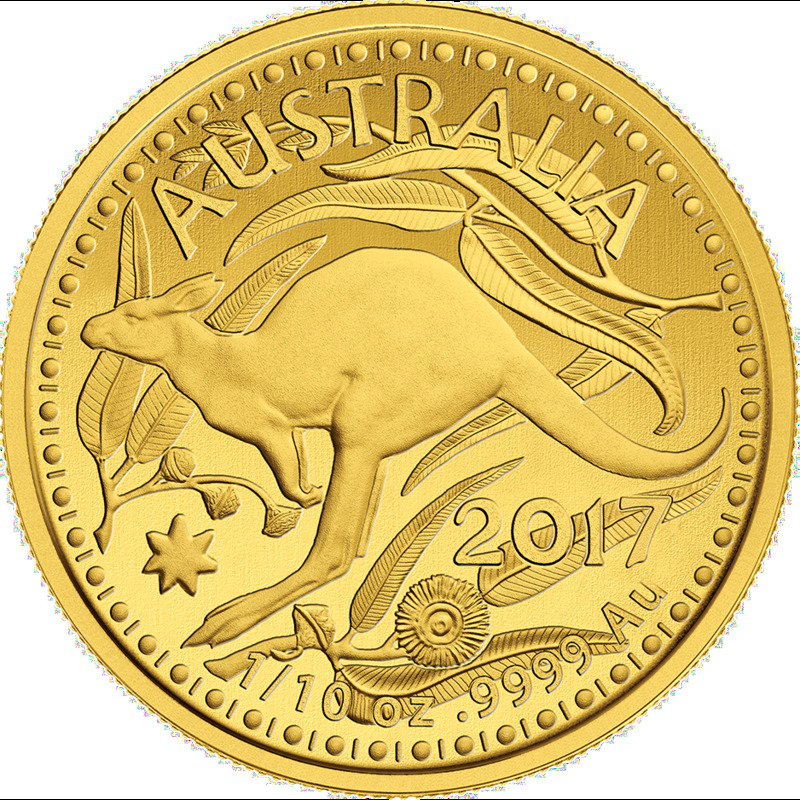 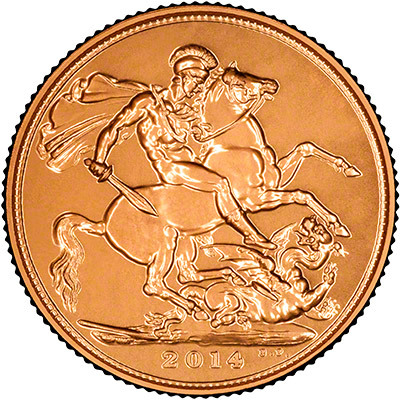 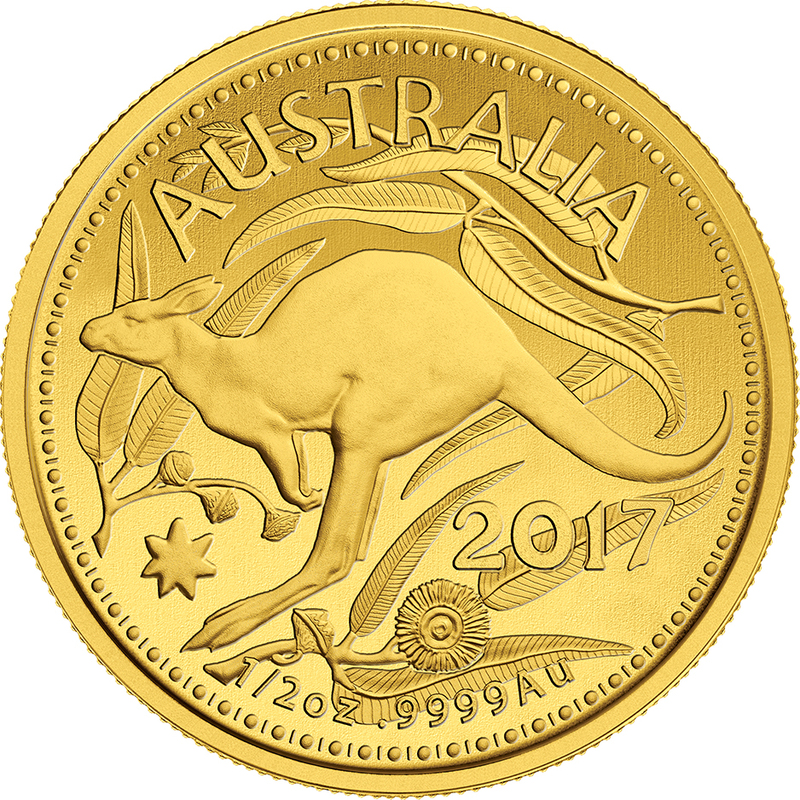 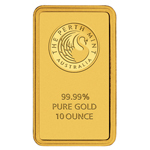 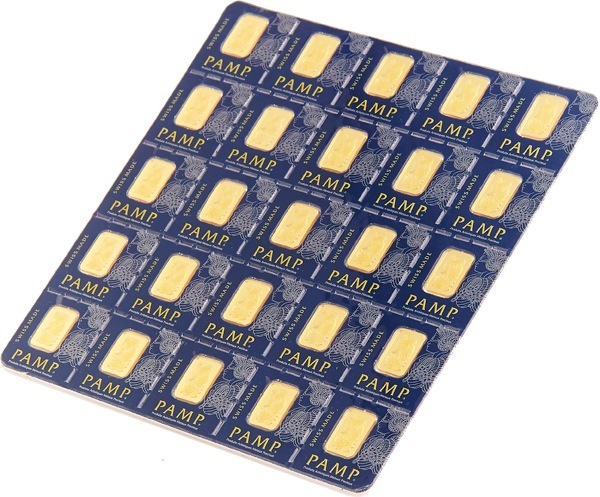 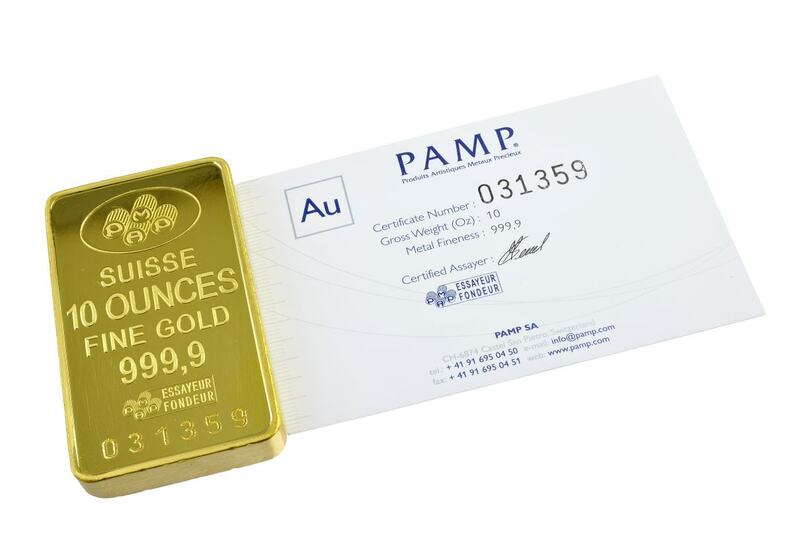 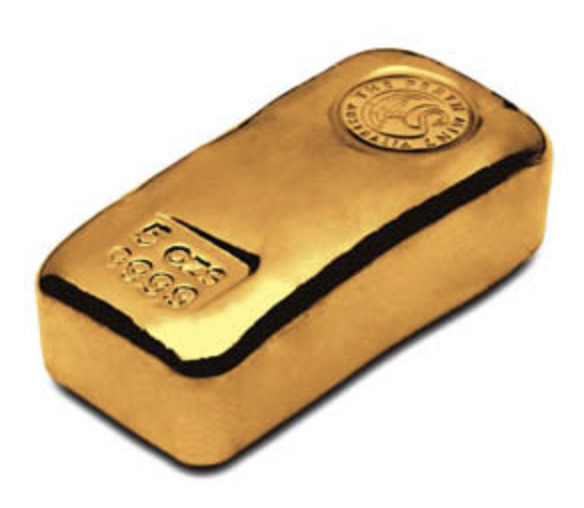 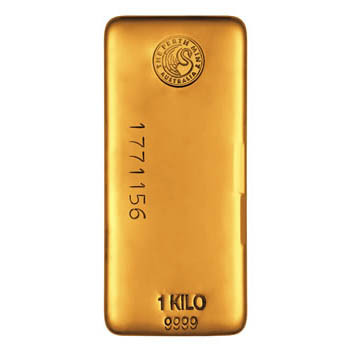 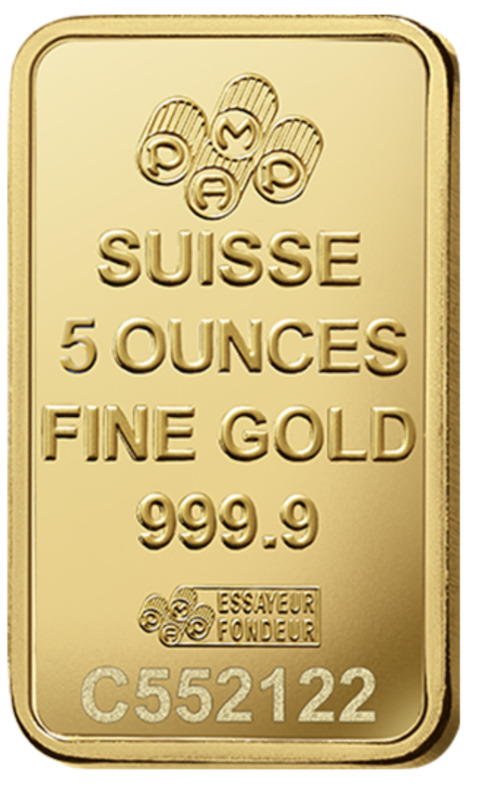 1 Gram PAMP Suisse Gold Ingot 99.99% Pure. 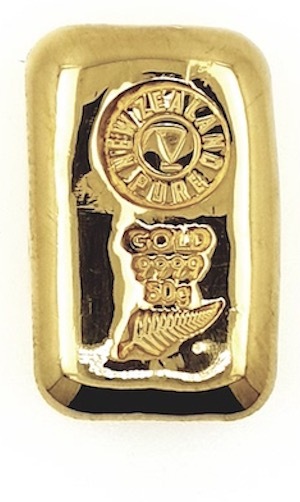 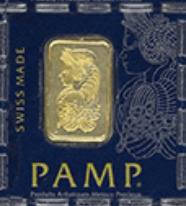 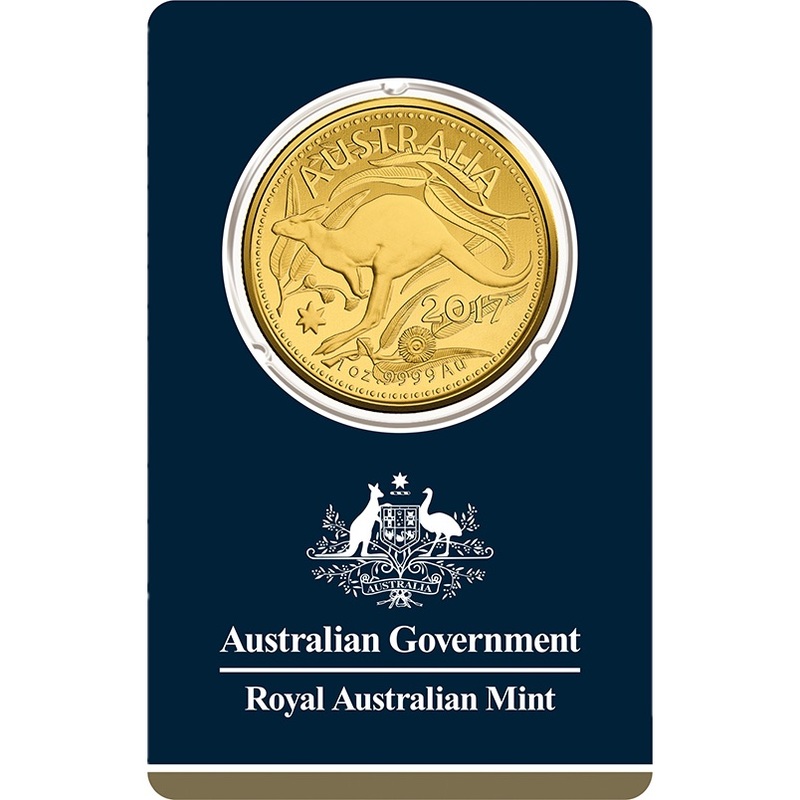 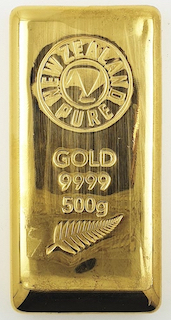 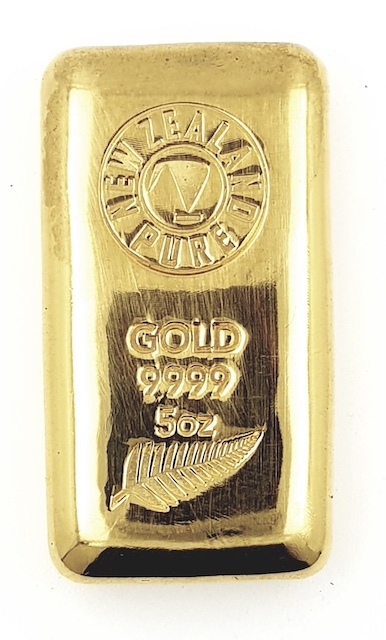 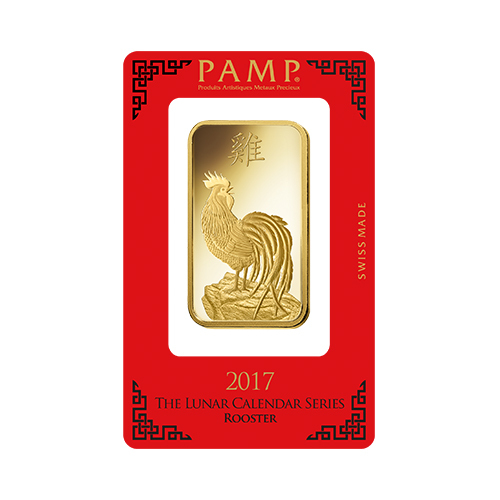 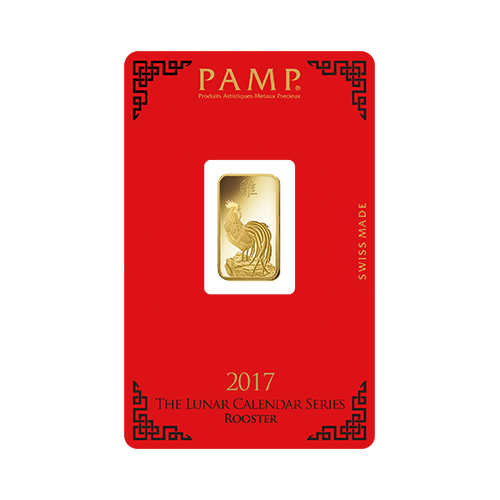 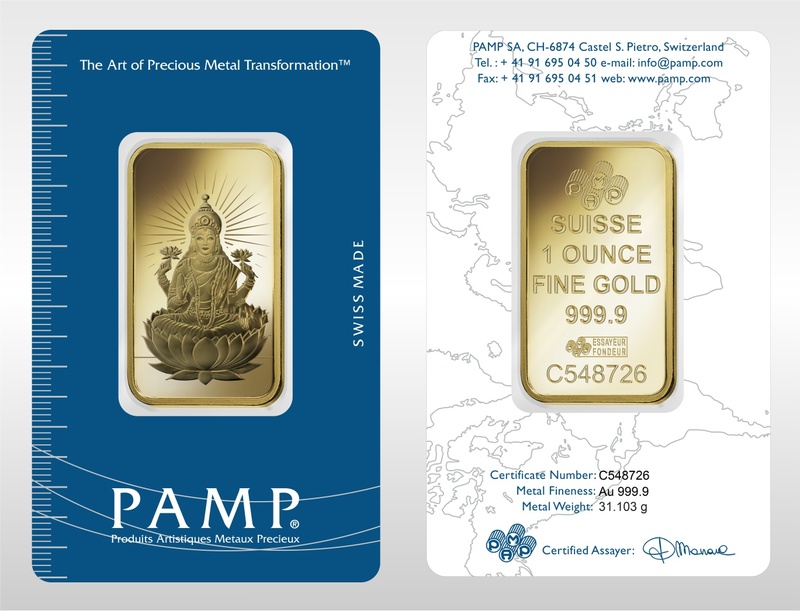 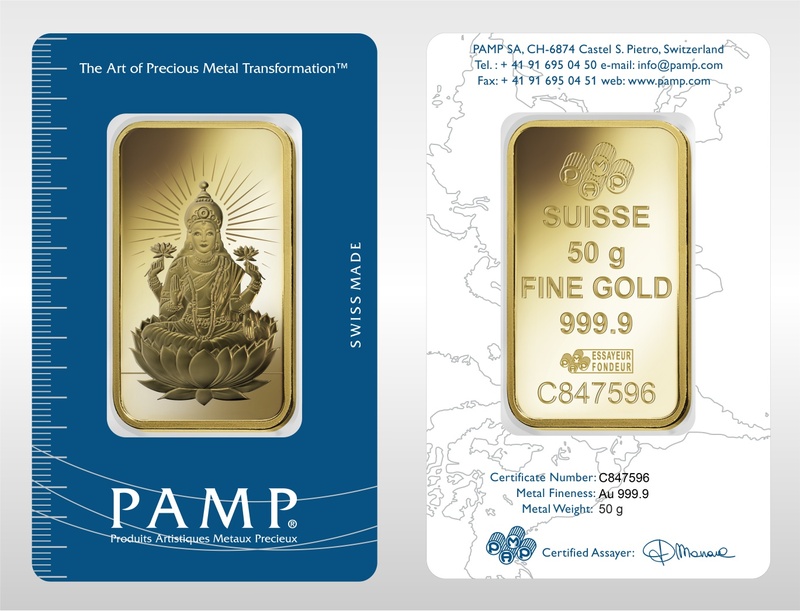 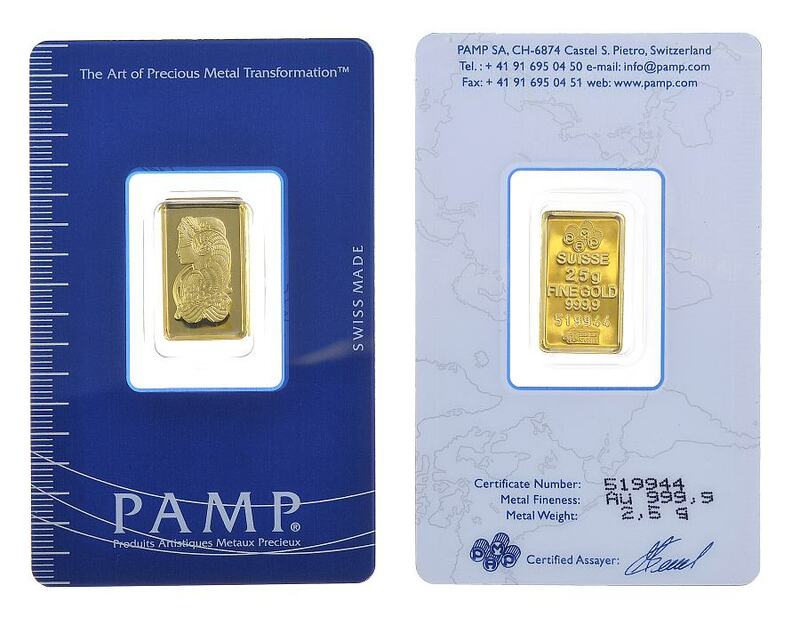 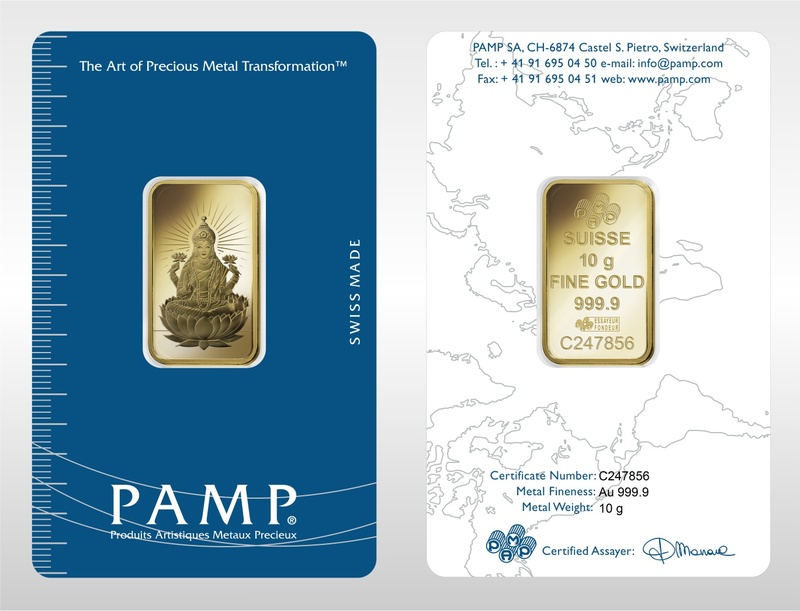 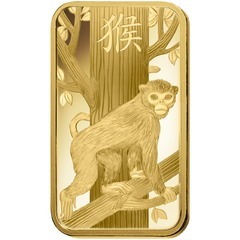 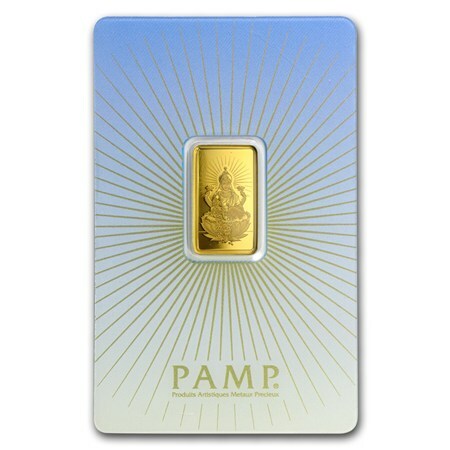 PAMP Suisse 1 Ounce Minted Gold Lunar Pig Bar Purity 99.99% complete with serial number and certificate.